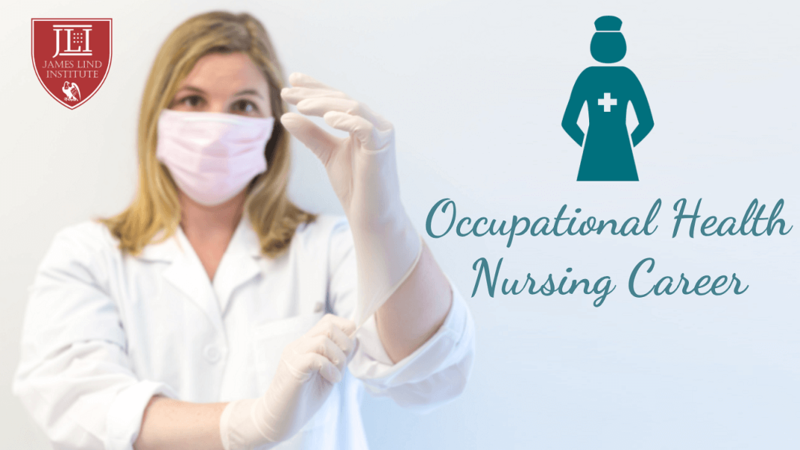 Occupational Health promotes prevention of physical, mental and social hazards by controlling risks and allowing employees to adapt to their jobs.The demand for highly skilled, trained and experienced nurses is increasing in the field of Occupational Health. Occupational health is a multidisciplinary fieldconcerned with healthcare and safety aspects at workplace.Occupational health primarily focuses on prevention of hazards and ensures minimum effect of occupational harm. In occupational health, identifying and controlling risks arising from physical, chemical and other hazards related to workplace in order to establish safety and maintain healthy working environment is crucial. These hazards include chemical exposure to organic solvents or heavy metal and physical hazards are related to loud noise, radiation, vibration, electricity or dangerous machinery. The main focus or objectives lies in promotion and maintenance of health and working capacity of workers; improvement in safety and health to ensure suitable working environment; unidirectional development of working cultures with safety and health support, promotion of positive social climate, smooth operation and enhanced productivity of organizations or undertakings. The concept of working in occupational health includes all essential value system adopted by the organisation or undertaking. This further reflects in personnel and training policies, managerial systems, principles for participation and quality management practices in organisation. Education and training programs are designed to provide emergency response and protect workers in communities on exposure to toxins or hazards encountered during different occupational operations. The safety education and comprehensive health training of workers includes removal of hazardous waste and environmental restoration of contaminated or polluted industrial sites. The goals of occupational safety and health programs is to foster safe and healthy working environment; protect co-workers, employers, customers and others affected by the workplace environment. Occupational health nursingpractice provides and delivers health or safety programs and services to working population in a community. This practice focuses on prevention of illness and injury; promotion, maintenance and restoration of health; protection from environmental and work related hazards. Occupational health nurses combine knowledge of business and health with an aim to balance safe and healthy environment for the workers. Occupational health nursespreventworkplace illnesses and injuries by assessing and identifying potential or possible hazards. Thesenurses educate and suggest changes in procedures to employees and employers for prevention of illness, accidents and injuries. Occupationalhealthnurses investigate, prevent, and treat occupational illnesses and injuries among employees. Thejob duties and responsibilitiesof occupational health nurse include implementing health and safety programs; developing disease prevention programs related to cessation of smoking or alcohol consumption, exercise and healthy diet programs along with documentation of all injuries and illnesses within the workplace. Occupational health nurses observe health status and working condition of workers; develop innovative safety and health programs; manage common occupational diseases; ensure disaster, emergency, environmental health planning; assist with rehabilitation; coordinate employee treatments and referrals; provide care to injured employees; counsel employees and their families; research on working community organizations and health educators; lower costs of disability claims or other related costs. James Lind Institute (JLI) provides an online program – Advance PG Diploma in Occupational Health & Safety Management to train more occupational health nurses. 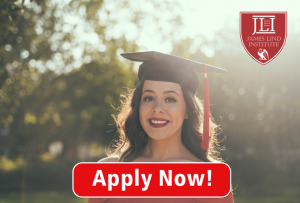 JLI also provides online courses in Environmental Health, Public Health Research, Tropical Medicine, Maternal and Child Health, Clinical Trial Management, Pharmacovigilance, Medical Writing, Medico-marketing and Medical Journalism.